NASA’s deep solar system probe “New Horizons” made history in 2015 being the first space probe to visit Pluto, providing stunning images of the planet beloved by kids all over the world. After its mission completion on sending over the enormous volumes of data it collected, the probe’s mission was extended to do what no probe had done before. It was repurposed to now visit the Kuiper belt. 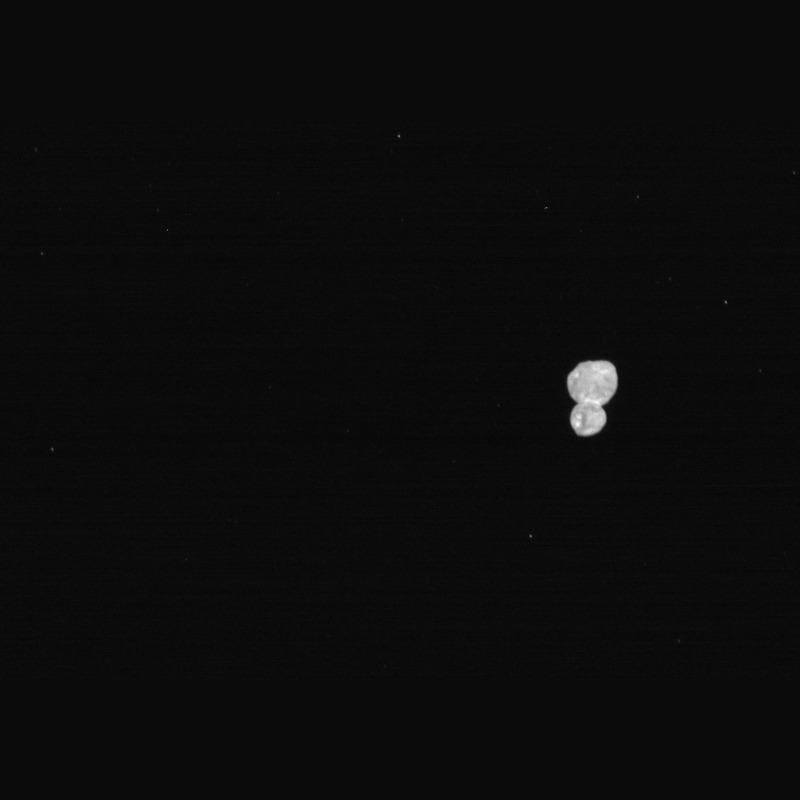 On Jan 1 2019, New Horizons made its closest flyby to Ultima Thule making it history as its the furthest object any spacecraft has visited. New Horizons came withing 2200 Km of the KBO. Reaching this Kuiper Belt object is truly and outstanding feat of mankind. The monsoon the receding and the season for stargazing is about to start. I would like to propose a night observation on the upcoming weekend Sept 15 (Saturday) at a campsite near Tijara. Rajasthan. We have conducted three such observations here in the past and the sky has been very supportive combined with rural skies which gives a limiting magnitude of 5.5 visually. You are welcome to bring your family and friends to enjoy the fist stargazing of the season. The place is located about 75 KM from gurgaon and 110 KM from delhi. It is located 10KM off the Delhi – Alwar highway which makes it an optimum place within the driving distance from Delhi NCR. In last 3 observations organised, there have been 25-30 members participating each time. Age group of participants have been between 13 and 85 years. 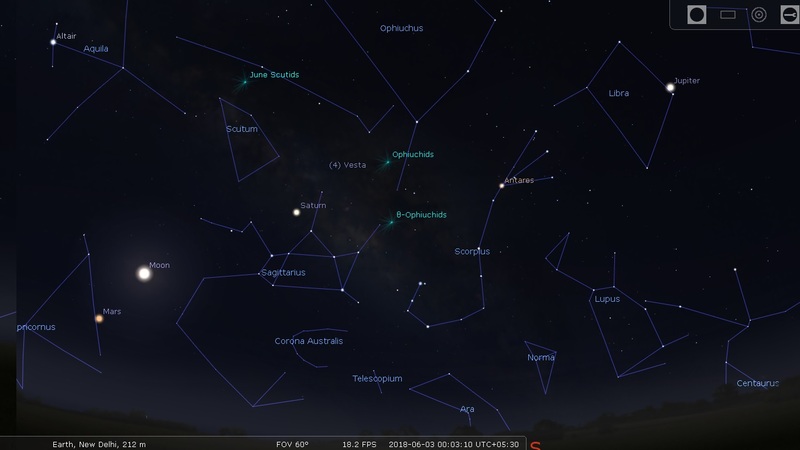 The weekend of September 15 will show Moon, 4 planets, summer milky way along with plenty of DSOs in the evening whereas late in the night, winter constellations will show up making it a perfect setting for stargazers. We may also get to see the fading comet 21P/Giacobini–Zinner as it will be at its closest and brightest tonight. The venue, a campsite used by my company for astronomy observations for school kids is absolutely safe with boundary wall, dark skies, tented accommodations, evening and mid night snacks along with dinner and breakfast. Tea coffee shall be provided in the evening and near mid night for us to keep going. Tents are provided for people driving their own vehicle to snooze for a couple of hours so that they are well rested and can hit the road in the morning. All you need to do is to pay Rs 1,850/- per person to avail the facilities and enjoy the night sky. The weather seems promising with clear skies over the weekend. Temperature is expected to be between 22 and 34 degrees. Warm clothes are advised to be carried for the night. 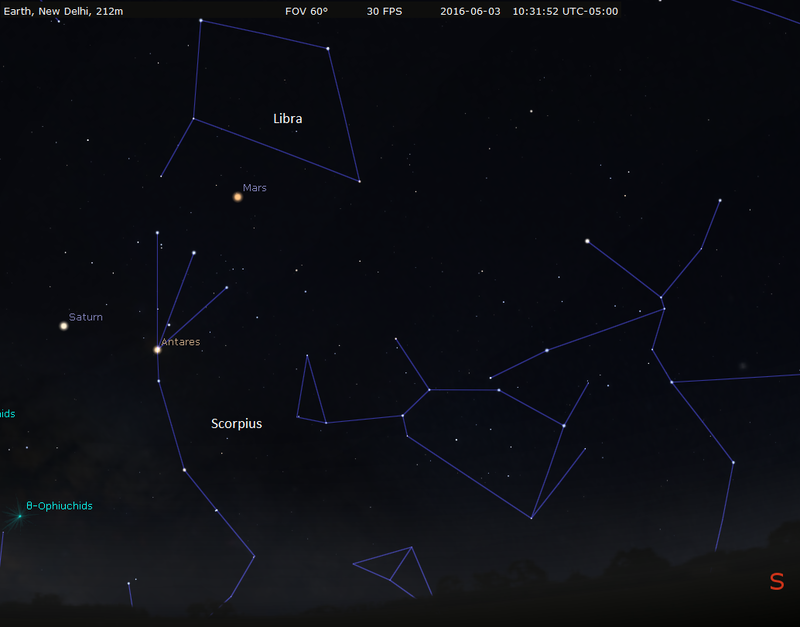 Carry your telescopes, cameras, star maps and any other thing you may require to explore the night sky. Those of you interested in joining me can contact me at +91-9560338860 or simply reply to this email with your confirmation. Hope to see many of you next weekend. Vigyan Prasar in association with Nehru Planetarium is organizing popular lecture at 10:00 AM tomorrow 23 August 2016 at Sky theater at planetarium. Interested people can join the programme. Marie-Curie Fellow – Europe’s most competitive and prestigious awards, Early Stage Researcher (ESR) fellowship within the project Grawiton – European Marie Curie Action INT at Gran Sasso Science Institute in L’Aquila, Italy. Recently mankind has detected first gravitational waves as predicted by Albert Einstein 100 years with his theory of General Relativity. This discovery was considered as one of important discovery in the centuary. One of the most challenging experiment physicists ever undertook, measuring the change in length smaller than 1/1000th of a diameter of proton over 4km. We will discuss how many challenges are overcome and how did we achieve this endeavor. Check out Tvashtar volcano on Io seen spewing molten material into space, as seen from New Horizons probe in 2007. Io experiences massive tidal forces from Jupiter’s gravity and this kind of volcanic eruption is not uncommon for Jovian moons. For a sense of scale, the volcanic plume is about 330 Km in altitude. New Horizon was built by John Hopkins Applied Phyisics Lab for a mission to Pluto. This photo was taken when it flew past Jupiter for a slingshot course correction towards Pluto. Now don’t just sit there and read this. Grab your gear and get out and have fun under the sky. Human beings have been launching spacecraft since World War 2. Rocketry, in principle has not changed much from the early days of rocketry in ancient China to Von Braun who invented the worlds first rockets like the V-2 capable of sub-orbital flight and atmospheric reentry. Chemical rockets are rather simple in concept. A generally explosive fuel + oxidizer mixture forms the propellant, which is burnt in a controlled fashion in a reaction chamber. The hot gases exit a nozzle providing a large amount of thrust to the rocket. Since then we’ve done several fancy things to a rocket. We’ve put a space capsule on the top, making it possible for man to travel out of earth’s orbit. We’ve attached airplanes to the rocket body which we lovingly knew as a space shuttle. Space shuttles were not a NASA creation alone. The Soviet Union created its own version of the space shuttle called ‘Buran’. 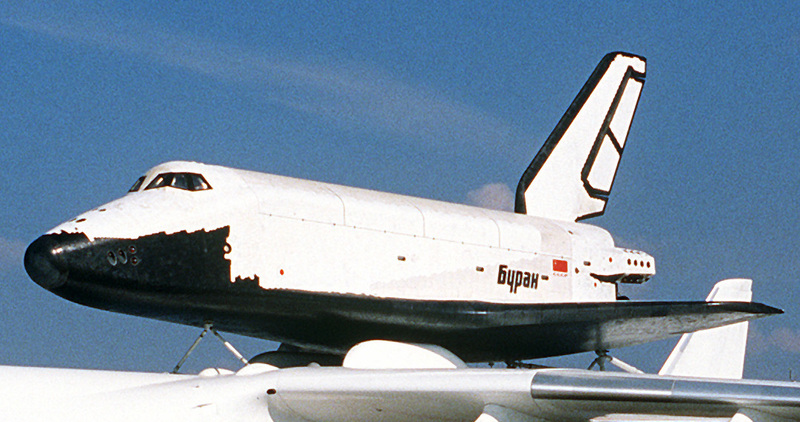 Buran completed one unmanned spaceflight in 1988 which was an unmanned test flight. The program ended shortly due to budget cuts arising from the collapse of the Soviet Union. NASA’s space shuttle programme was however the successful and ambitious effort in human spaceflight till date. The space shuttle was a a marvelous piece of engineering. Not only it put humans in orbit. It also had a massive payload capacity. Powered by two giant solid booster rockets and cyogenic engines, the shuttle could lift a total payload mass of 27 tonnes to low earth orbit. The shuttle programme also pushed the frontiers of spacecraft reentry technology. The shuttle on atmospheric reentry slams into the atmosphere at a speed in excess of Mach 25. For the new reader thats 25 times the speed of sound or 8.7 Km/s. Normally for small objects, the reentry shield is a carbon-ablative material. Ablative materials were used by early spacecraft like Apollo and Gemini programmes. They are also used in ballistic missile payloads. In simple talk these are shields made out of carbon. 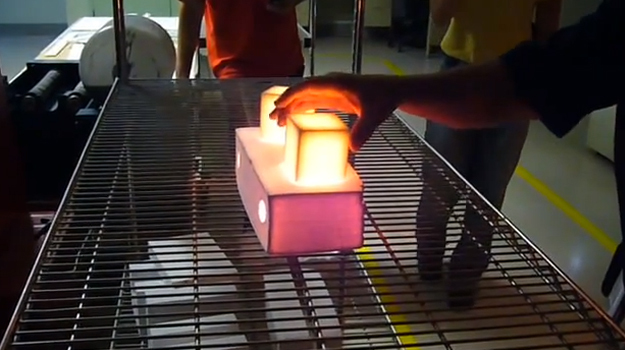 As the material heats up, it slowly burns off, keeping the payload relatively cool. However these things are difficult to fabricate for larger objects. Another problem with the ablation system was that once the temperature fell in a zone where shielding was needed but low enough to prevent the ablation, they would cease to function making them somewhat unreliable. This strategy is wildly popular and used by all space programs. However there have been issues with tiles in how they are integrated onto the spacecraft. The ceramics are usually brittle and many times have caused serious problems. 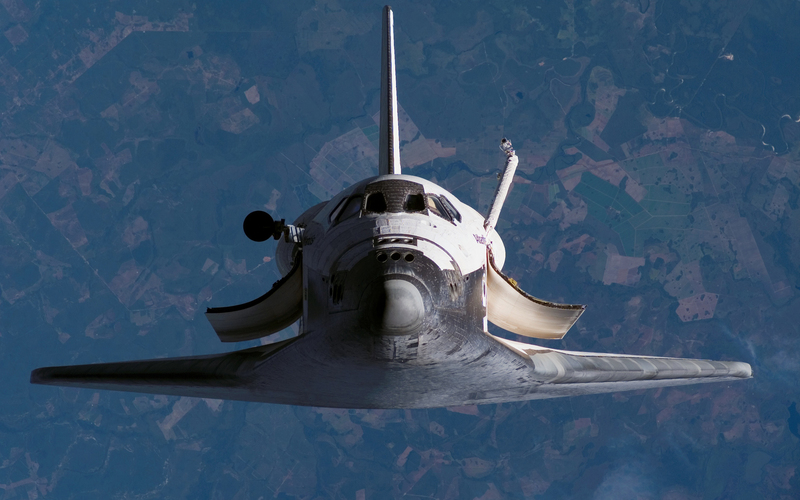 The Columbia space shuttle disaster in 2003 is a typical example where a piece of insulating foam from the main external tank hit the leading edge of the shuttle’s wing, destroying some of the tiles. This was enough to cause the orbiter to burn up during atmospheric reentry and instantly kill the crew. Losing a few tiles had been a common occurrence on previous shuttle missions too, the risk associated with losing this critical thermal protection was well known too. However since then NASA has taken a lot of measures to ensure that such accidents would not happen on future missions. In recent years, space programs have had to face major budgetary cuts all over the world. NASA’s budget fell from 1% of US GDP to approximately 0.5% of the GDP. For comparison this number was about 4.4% at the peak of the Cold War. The Russian space program has also seen similar cuts for a variety of reasons, both political and economical. In times of financial crisis governments usually trim funding for space programs. For mankind’s space ambition to survive, it could no longer afford to be a drain on large amounts of cash. 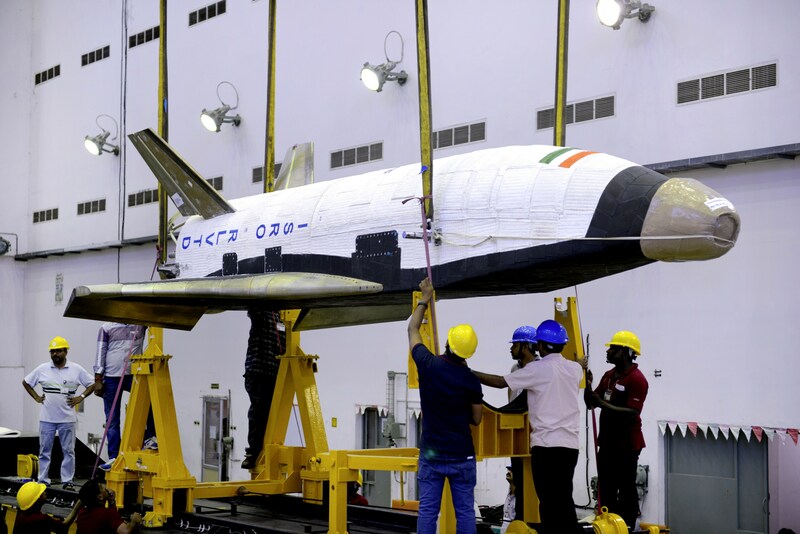 So a concept of reusable launch vehicles was conceived. 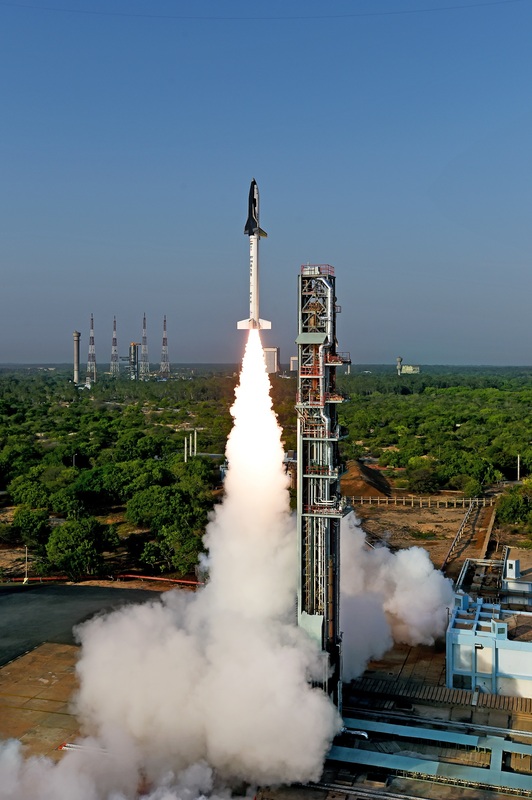 Bulk of the spaceflight industry comprises of launch systems that put satellites in orbit. It made sense, if we could find a way to do it cheaper and faster. RLV technology is not that novel. The US operates unmanned spacecraft routinely. 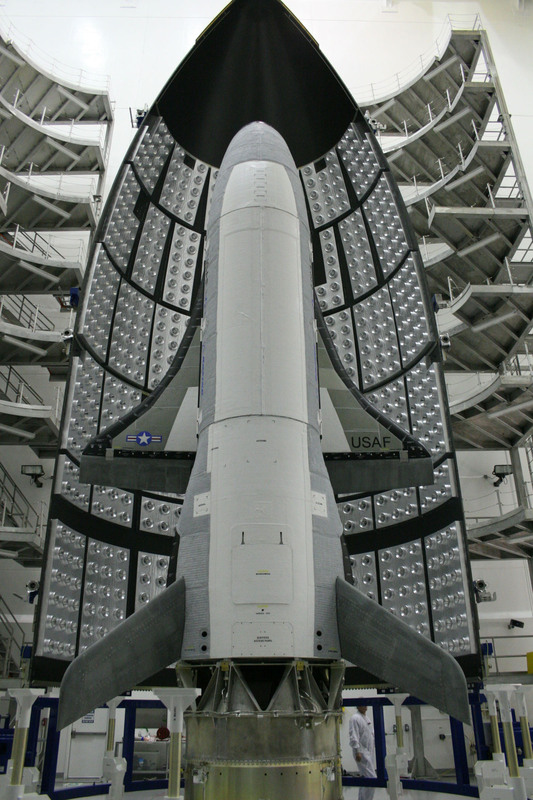 The X-37 is a reusable unmanned spacecraft that is boosted into orbit by chemical rockets, but lands back on the ground like a conventional plane. This is no longer science fiction. In April 2016, the first stage of a Falcon-9 spacecraft landed safely on an offshore barge. This was after one year of hard work and four other failed attempts. I put this video below, and I must admit, it is pretty darn cool. According to SpaceX lot of work still needs to be done to make this technology reliable, but there is no doubt that it is a game changer in the space industry.